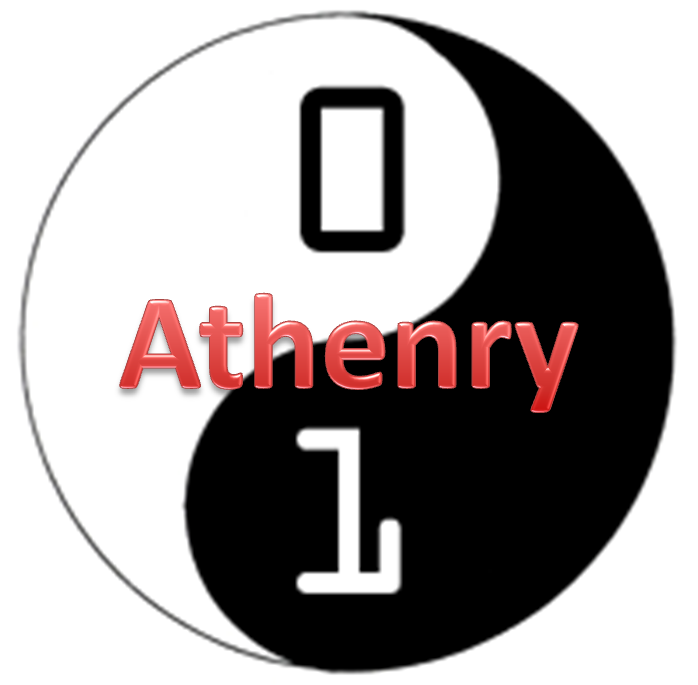 CoderDojo Athenry is restarting after the summer! We will have an Information Session on Saturday 28 September at 12:00, and our first coding session of the new season will be on Saturday 5 October at 12:00, and every Saturday afterwards. As always, we will be based in Gairmscoil Mhuire, Athenry. New members are welcome, both kids and teenagers, and of course we hope our existing members will return also. We will be repeating some topics from last year and adding some new ones. In particular, we hope to have some new topics that will appeal to teenagers. To register, just come along for the information session or you can come along any Saturday, fill out a registration form, and jump in!